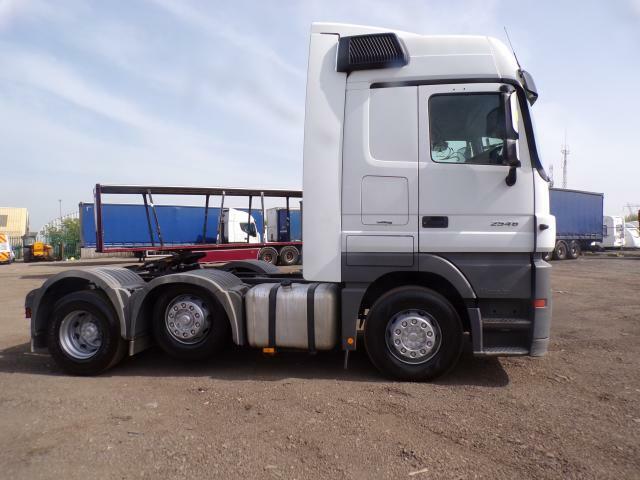 Description: CHOICE OF 3 AVAILABLE. 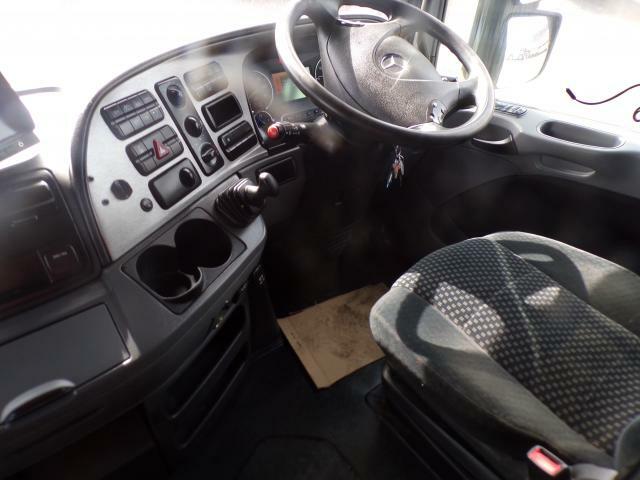 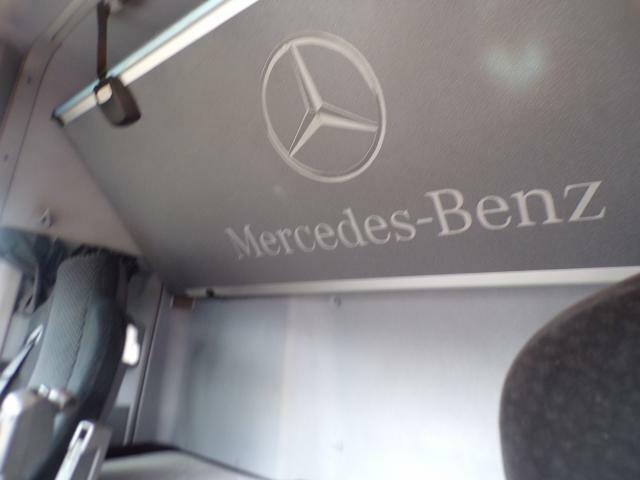 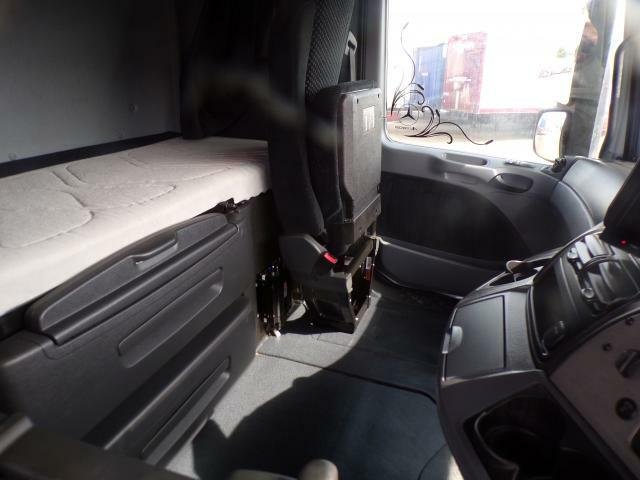 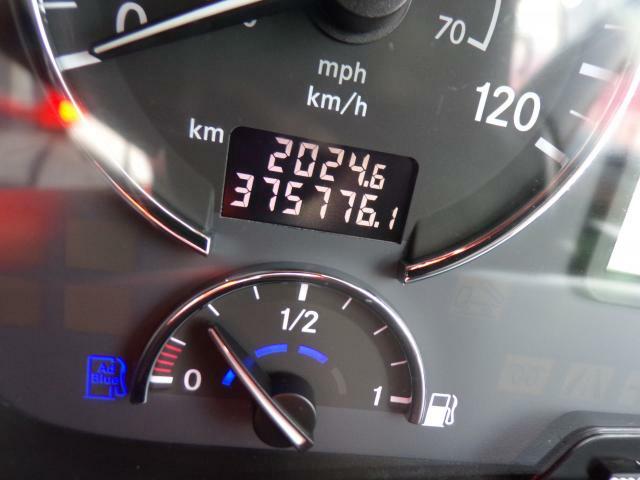 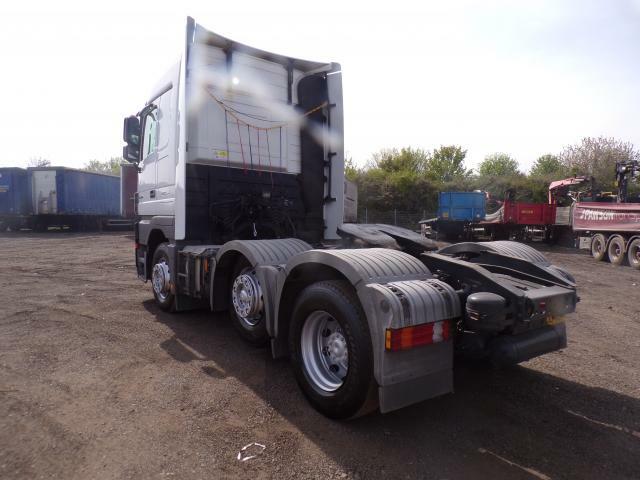 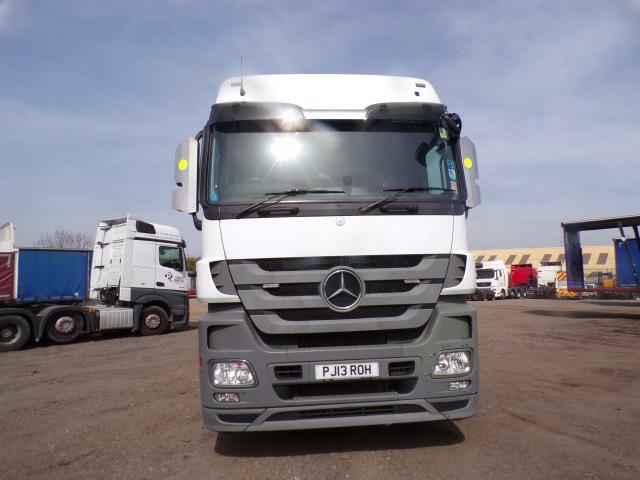 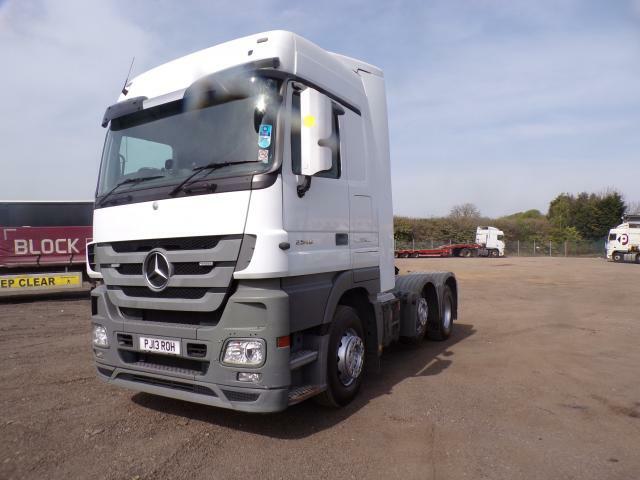 2012 MERCEDES ACTROS 2544, 6X2 SLEEPER CAB. 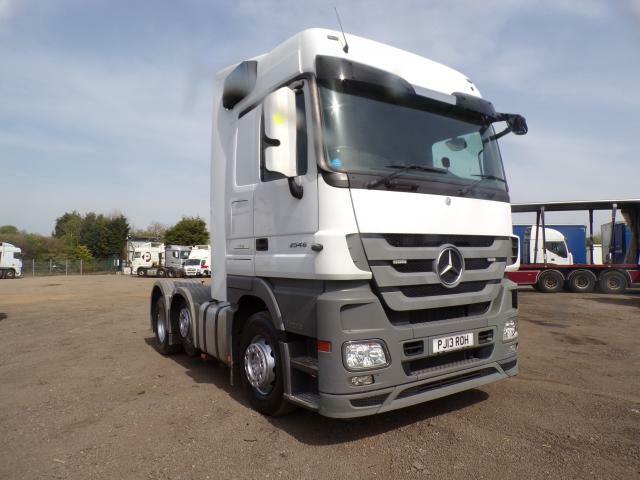 White Mercedes-Benz Actros 2544 Tractor Unit, Adjustable 5th Wheel, Cruise Control, 2 Stage Exhaust Brake, Electric Windows/Mirrors (Heated), Hill start assist, Steering Column Controls, Digital Tacho, Electric Sun Roof, Air Con; Twin Bunk, Night Heater; “Parrot” Bluetooth System.